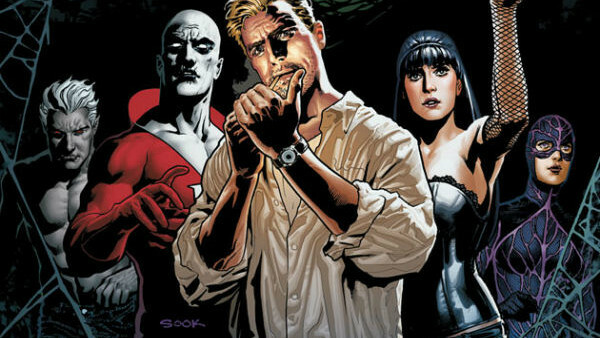 Murmurs of a Justice League Dark movie go all the way back to 2012, when Guillermo del Toro started work on an adaptation of the darker, supernatural superhero B-team. Updates were sporadic in the following years even as del Toro completed the script and hoped to roll his story into the DC Extended Universe. He eventually walked away from the director's chair in 2016 and was replaced by Doug Liman, but by mid-2017, he too had left the production. 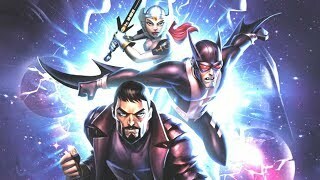 The movie's official title was announced at 2017's San Diego Comic-Con, and that's the last concrete update fans have received. One suspects that, especially in the currently volatile DCEU climate, Warner Bros. is extremely nervous about green-lighting an expensive, effects-heavy movie featuring a cast of heroes the general public doesn't know much about. There's not really any feasible way to make the movie satisfactorily on a lower budget, and one suspects this thing's just going to languish in development hell until it's quietly cancelled. Fans will instead have to make do with the not-bad animated film released last year.